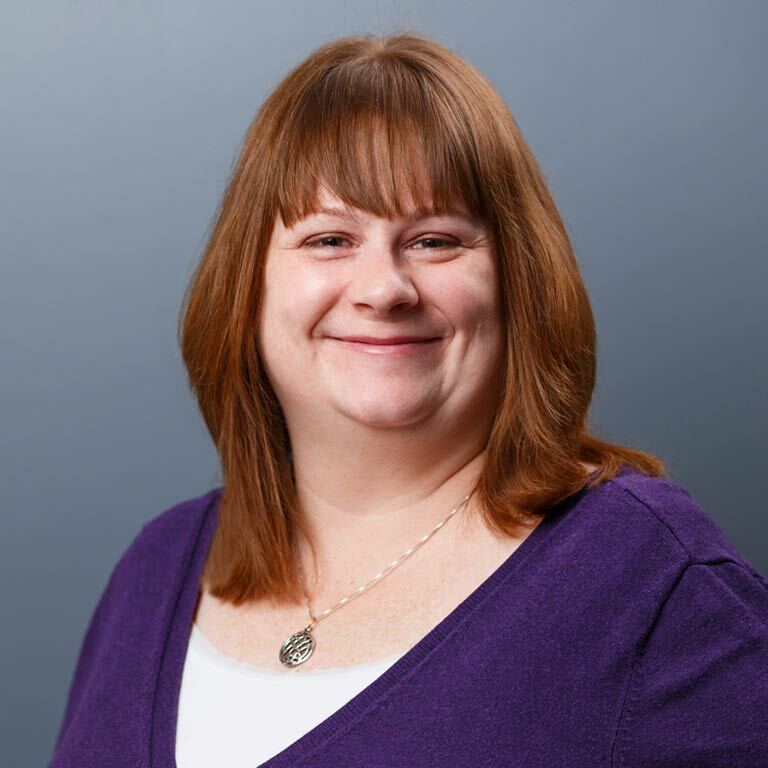 Lisa is the Paralegal in our Indianapolis office, having joined our office in 2006 as a Legal Assistant. Previously, Lisa was a litigation document specialist at Feiwell Hannoy P.C. and a legal assistant at Woodard, Emhardt, Moriarty, McNett & Henry in Indianapolis. She graduated from Ball State University with a B.A. in Paralegal Studies and a minor in the Psychology of Human Development.